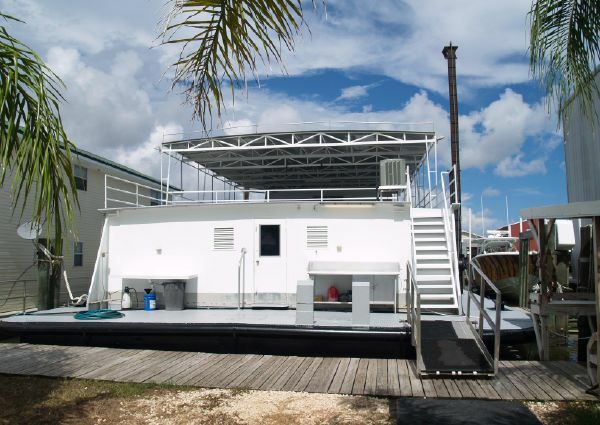 A world-class get away located in the heart of Venice Marina. 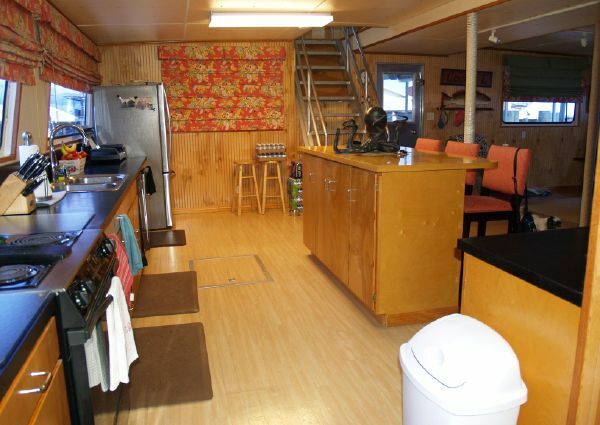 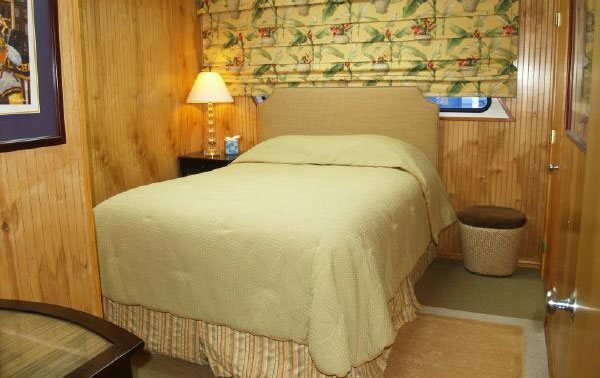 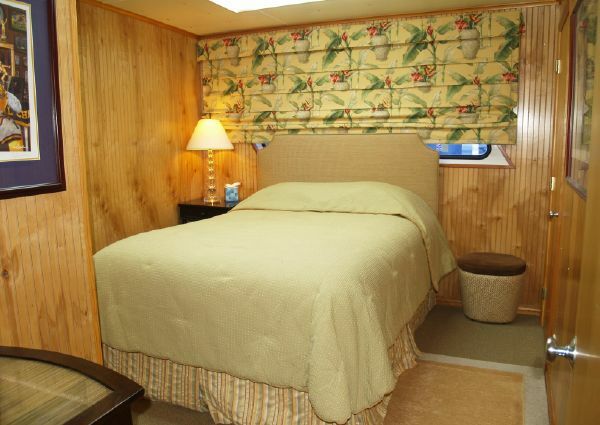 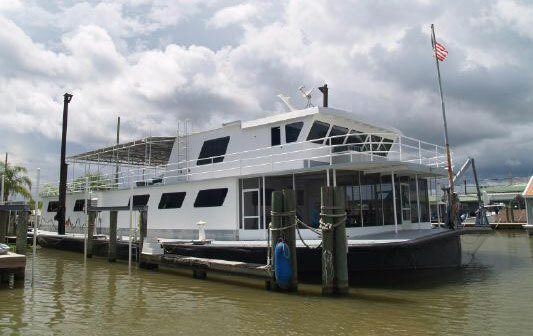 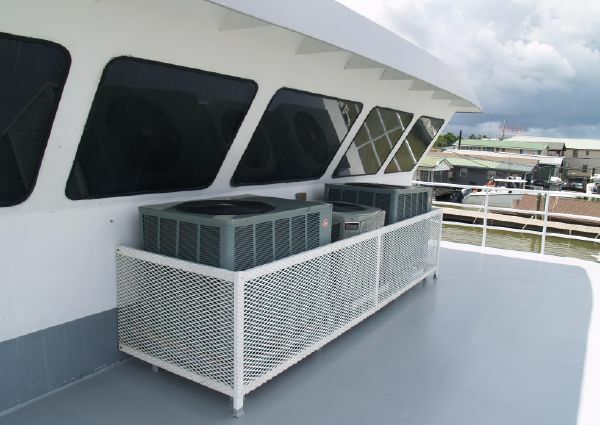 Our custom built houseboat offers luxury lodging in a unique setting just steps away from any adventure the Mississippi Delta has to offer. 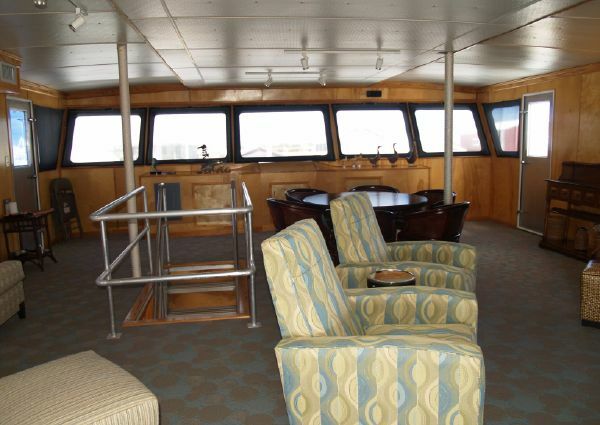 Originally built in 1940 as a car ferry, this custom house barge was converted in 2004 to a luxurious hunting/fishing camp with three guest staterooms and four heads plus four open and spacious separate entertainment areas! 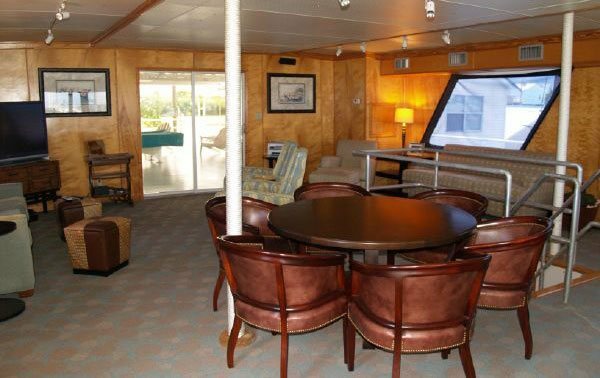 The Waypoint is a great place for corporate meetings, family get togethers or simply great times with friends.